In October of 2016, I had the amazing opportunity to combine my passions into one unforgettable experience. I received a phone call, months earlier, inviting me to travel with New Beginnings to China. 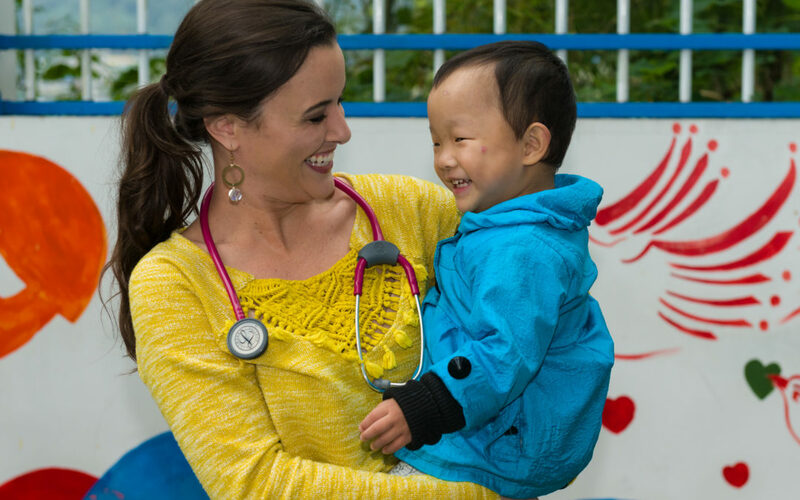 The purpose of the trip would be to meet and love on precious orphan children, assess their mental and physical needs, and to hopefully prepare them for their God-appointed forever families. I would travel with a team consisting of our fearless leader-Tom Velie, a fun-loving photographer-Trent Baker, a quiet, yet compassionate, Physical Therapist- David Washington, an adoptive mom with a huge heart for orphans, Jennifer Bolen, who would act as an advocate. My job as a Nurse Practitioner would be to evaluate the health of these children and begin to help piece the medical information that we had, or didn’t have, together in order to provide waiting families as much documentation as possible. This was perfect! I love adoption, being that I am an adoptive mom of two precious boys, and I love to travel! What more could you ask for!?! Well, maybe a shorter flight! After 24+ hours of travel, we made it to Changsha, China. The food….I consider myself cultured but not when it comes to food. Each host poured out their very best for us and lavished our team with their local delicacies. The Changsha Province is known for spicy foods, and they live up to that reputation. I was not one of the strong team members who could withstand the heat! 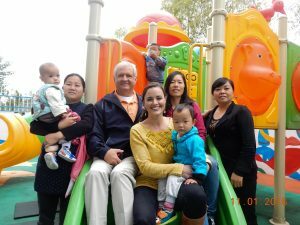 While in China, we were able to visit 3 different orphanages. We were only able to assess children at 2 of those locations. Each orphanage had its distinct characteristics, but they all had precious children who need forever families. The children’s health needs varied from one end of the spectrum to the other. 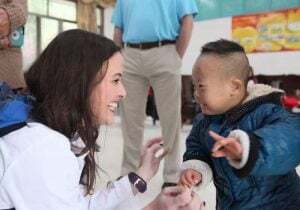 Despite any health limitations, all of the children cherished the love and attention that we were there to give, leaving a lasting impression on our hearts. Once our tasks were completed, we left Changsha and traveled to Beijing. Our translator and guide, Rocky, was amazing. 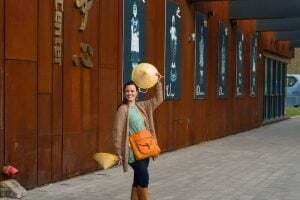 He took us to see the great sights such as The Great Wall of China, Tiananmen Square, a Rickshaw tour of a Hutong, the Pearl Market and the Jade Market. It was truly a beautiful city to admire. We were there with a mission to complete, but it was the mission that began to tug at my heart. Yes, our purpose was to evaluate the children, but what is our true purpose here on this earth? 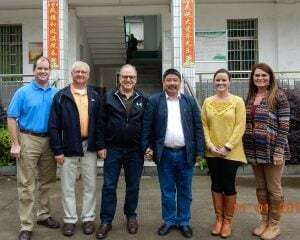 Whether in China or in Mississippi, we are called to share the love of Jesus Christ by loving one another and caring for the orphans. The Bible commands this of us in James 1:27 and John 13:34-35.
Who will do this if we do not? We have a God-given responsibility. Whether that is to PRAY for these children, their caregivers and their future forever families, to GIVE towards grants to help families adopt these children, or we may be called to ADOPT. What responsibility are you called to? I challenge you to pray about this, negate all excuses and see how God is prepared to bless you.